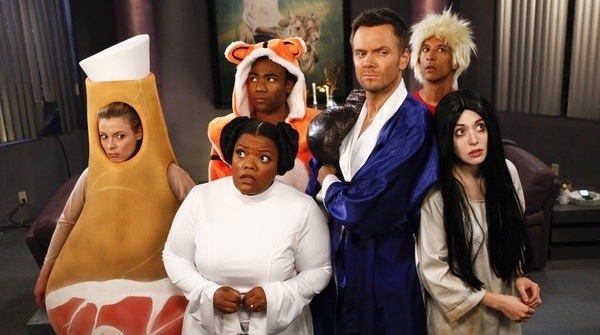 After years of ratings struggles and opposition from the NBC executives, Community has, unfortunately, been canceled. It will join the “Canceled Too Soon” graveyard along with beloved cult hits like Freaks and Geeks, Arrested Development, Firefly and Happy Endings. Ben and I both lost favorites during this Upfront season- expect pieces on Community and Trophy Wife soon.